1. Peppermint Cupcake Bites, 2. Peppermint Twist Cupcake ICE Challenge December, 3. Inside of Peppermint Twist Cupcake ICE Challenge December, 4. Peppermint Spiral Cookies, 5. Peppermint Hot Chocolate, 6. Peppermint, 7. Peppermint Kiss Cupcakes, 8. peppermint bark, 9. Peppermint pile. 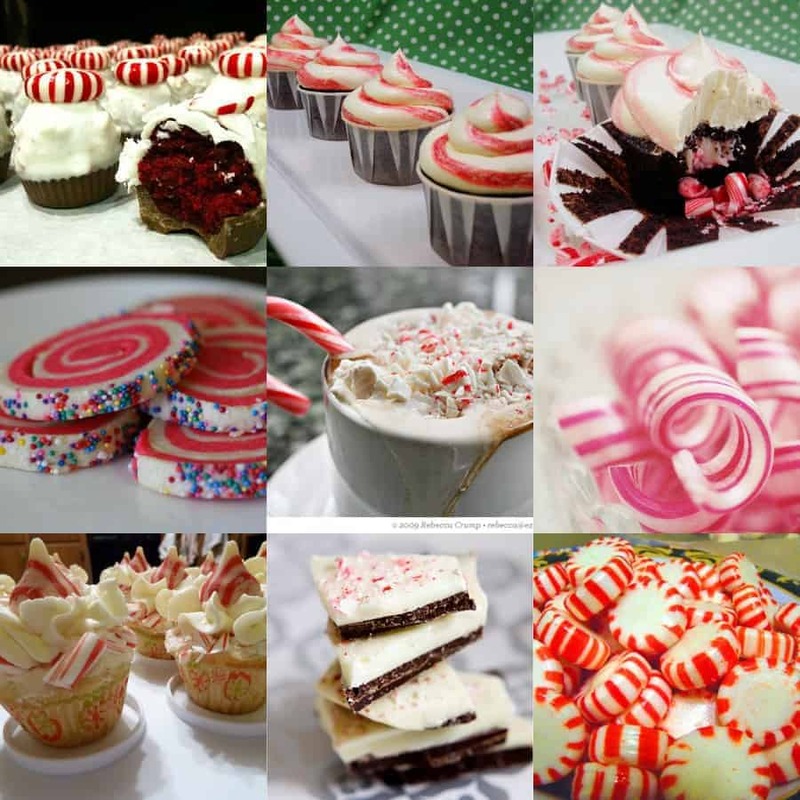 I LOVE peppermint!! Those all look so delicious! Have you tried the peppermint mocha at starbucks? I drink it as often as I can afford since it only seems to be around at Christmas time.